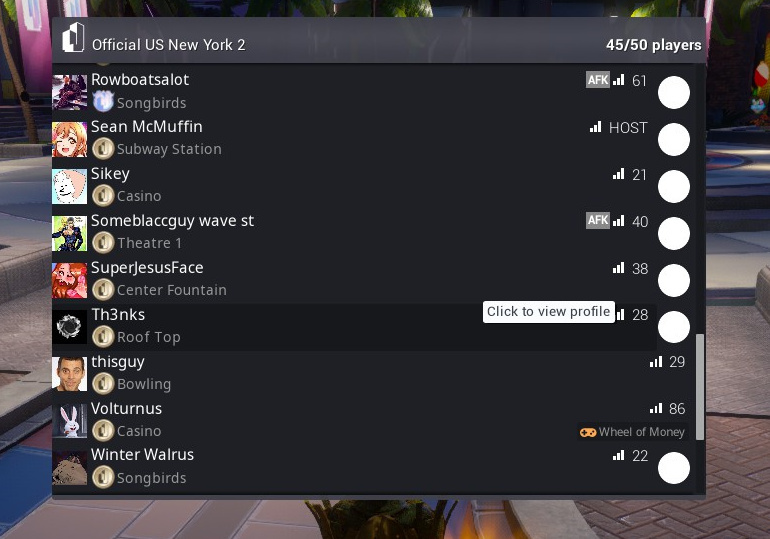 Bring back colored player tabs - Suggestions - PixelTail Games - Creators of Tower Unite! 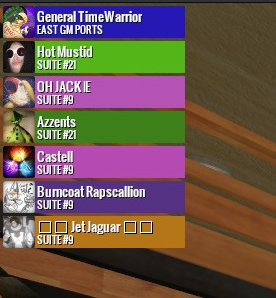 In GMT, your color set for you character was represented on the little tab that showed you in a group. I don’t think it needs to tie to the color of your character, but I think this would be a nice feature to have when player groups get implemented. I think it’d also be a nice way to liven up the score board if it were applied there too. Perhaps little extreme, but it wouldn’t have to be everyone. Maybe have it so it only displays selected colors of your friends to distinguish them in the sea of gray pubs? Either way. This is a feature I want to bring back for groups. So, what i would do is open the tab menu, and people highlighted in say… Green would be people in my group? I like that. Thats cool.